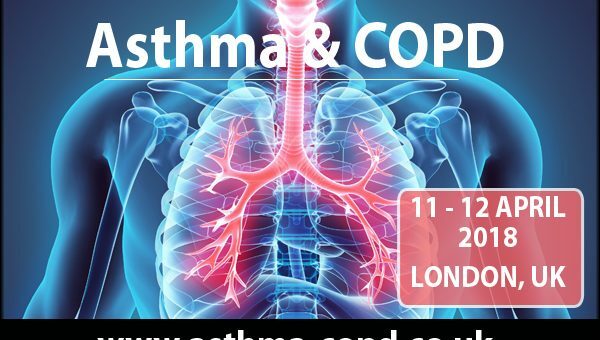 SMi is pleased to present the return of the 14th annual Asthma & COPD Conference taking place on 11th – 12th April 2018, London, UK. Recent advances in injectable biologics and smart medical devices as led to an increase in novel approaches to treating severe asthma and COPD as well as the regulations to take into consideration. As technology soars, the need for guideline updates from regulators has increased and continues to be modified. With asthma and chronic obstructive pulmonary disorder (COPD) affecting about 500 million people worldwide, opportunities in drug development are vast and reducing serious attacks by improving adherence could save $19 billion a year in U.S. healthcare costs. Join us as we discuss current clinical trials and the innovative digital technology being used to improve clinical adherence. Leading industry experts will be looking at the use of ‘real world data’ human factors in the design of medical devices and triple combination treatments on the market. We will also be looking at asthma and COPD Phenotyping and biomarker application and differences between in the EU and US for the approval of biologics. We will be exploring the complexities of dry powder formulation and helping you determine clinical efficacy and endpoints.